A Career Day will be held at Franklin High School on Friday April 28 between 7:30 and 9:30 AM. Sponsored by the PCC and FHS staff, it will provide an opportunity for all juniors to meet with local professionals. 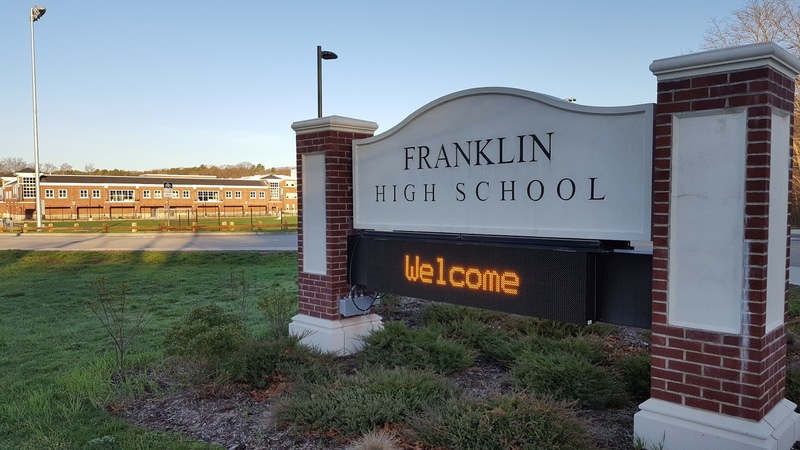 Guest speakers, the majority FHS parents, will discuss their occupations and career "pathway." Featured will be 37 members of our community who work in Heath, Business, STEM, Arts, and Government/Human services.